ROZELLA LAW GROUP - Call Us!! A personal injury case could be caused by a car accident, medical malpractice, slip and fall injuries, dog bite injuries and a host of other injuries to your person. Car accidents can be horrible events. 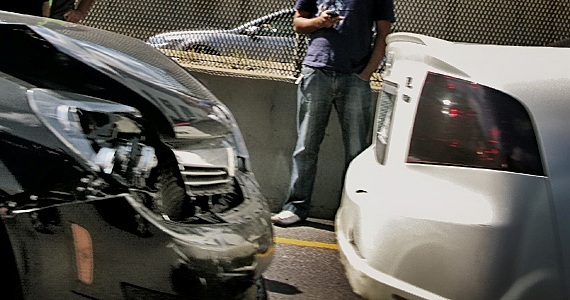 People are injured, sometimes killed, and damage costs to cars are high. If you are injured in a car accident, in many instances you will be entitled to a money award to compensate you for your injuries, time off work and other losses. How are you paid this money? Who determines how much? The best thing to do when you have been in a car accident is to talk to a lawyer experienced in the handling of accidental injury cases. Insurance adjusters may make you an offer and tell you it is fair and that a lawyer is not needed. Or they might warn you that getting a lawyer involved will mean a long court proceeding. It’s not necessarily so. Talking to a lawyer ensures you get a fair deal from the insurance company. If you or a loved one has been injured, even if you are not sure you have a case, you should contact our Rozella's personal injury expert as soon as possible. The State of Washington has a statute of limitations – a time frame in which you have to file your personal injury case. In addition, though you may think you are not hurt, there are things that may manifest later. 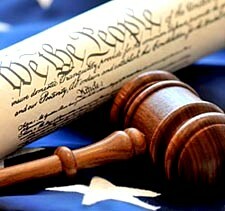 A lawsuit needs to be filed so that you may recover if an injury manifests after a year. Common injuries that may not be noticeable at first include back injuries suffered in a vehicle accident or a slip and fall accident. If you or a loved one has been injured in some way, contact us! !